Artek, a well-known modernist furniture company, has a highly coveted collection of designs for all types of furniture. 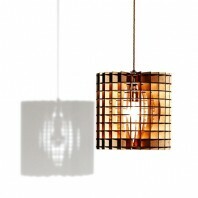 Their sleek designs add a touch of warmth and modernism to any space. 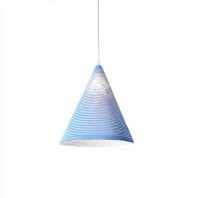 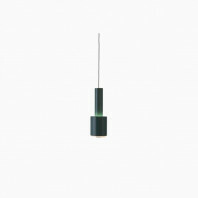 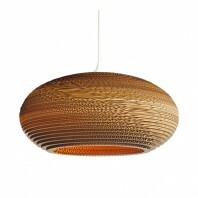 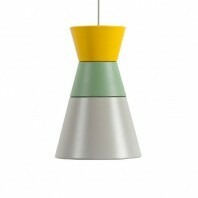 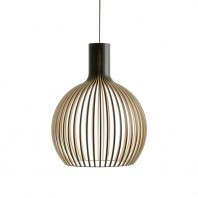 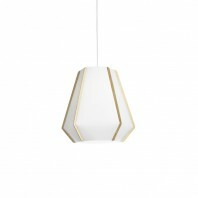 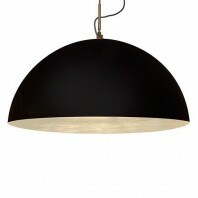 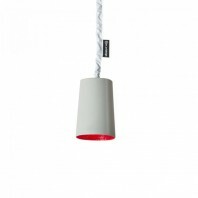 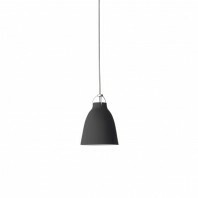 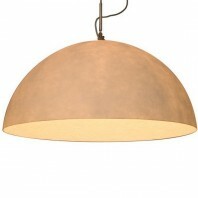 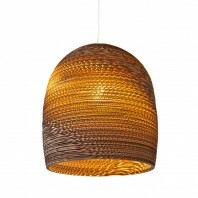 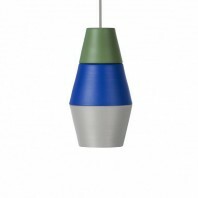 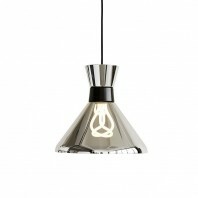 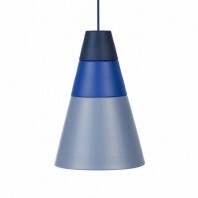 The company is known for a feature collection of pendant lamp designs that hang in many famous architectural wonders. 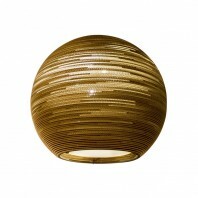 These lamps have increasingly become popular, and are being added to more spaces and homes in Europe. 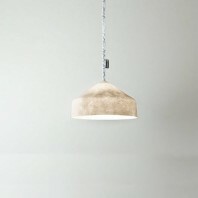 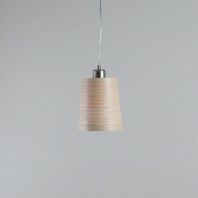 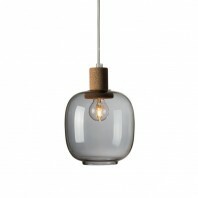 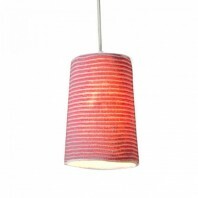 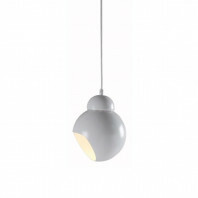 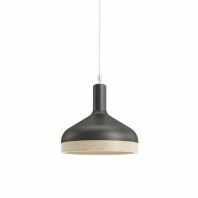 One of their most popular lamps is the Turnip Pendant Lamp. 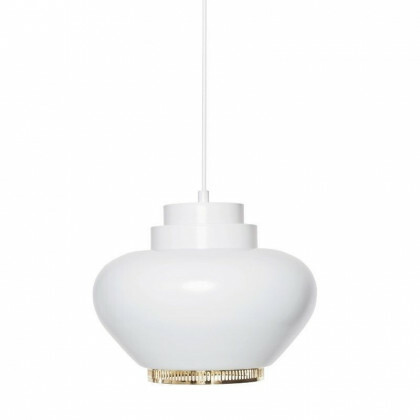 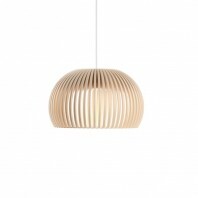 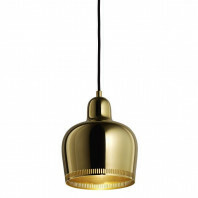 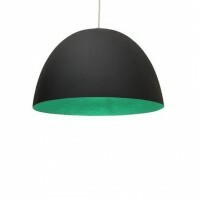 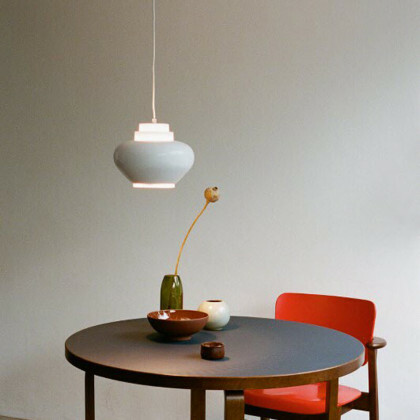 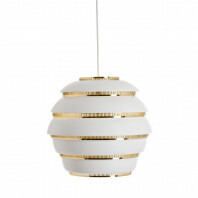 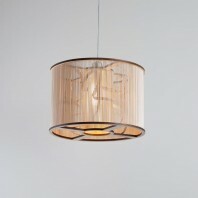 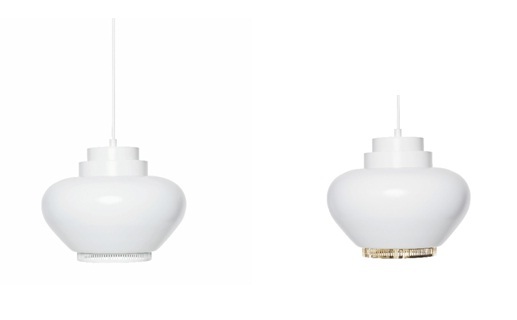 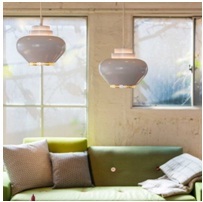 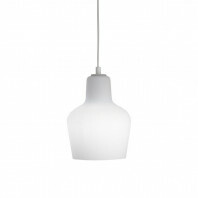 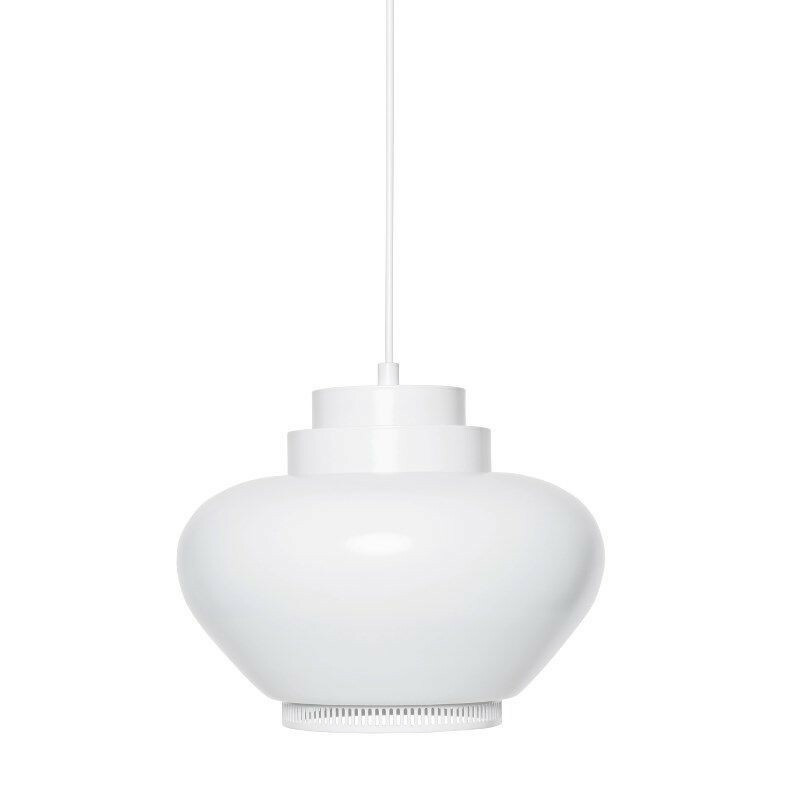 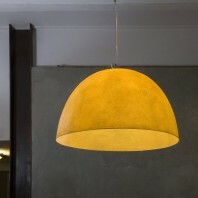 Designed by famous Avar Aalto, the Turnip Pendant Lamp was first introduced to the market in the 1950’s. 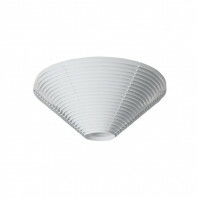 It was designed for use in the famous National Pensions Institute building in Helsinki, Finland. 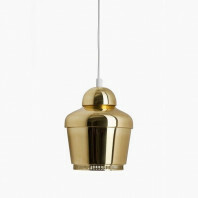 Aalto based his design of the Turnip Lamp on organic shapes and warm glow. 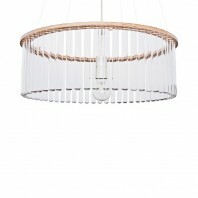 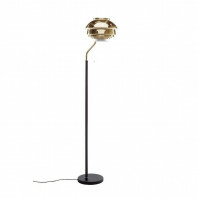 The lamps have two recessed rings that emanate a soft, warm glow on the top part, and a steel ring that plays with organic shapes of light at the bottom.This lamp has grown popular for it’s simple and elegant design that give any space a touch of classic elegance with a spin of modern art. 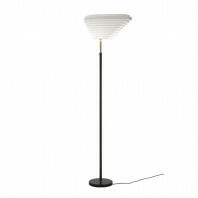 The addition of this lamp makes any space a more interesting, livable space, and provides a warm, home feeling. 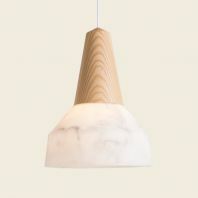 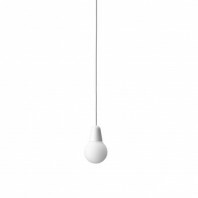 The Turnip Lamp includes a light fixture plug, white plastic cable of 2.5 meters in length (8.2 ft.), and is compatible with light bulbs : A++, A+, A, B, C, D, E.
The Artek Turnip Lamp is a great addition to any space, guaranteeing a great feeling, and providing light for many great times with friends and family.